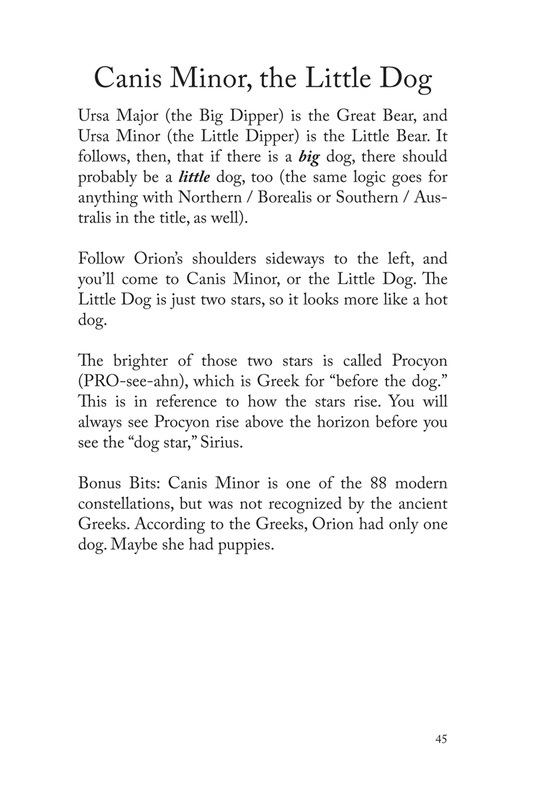 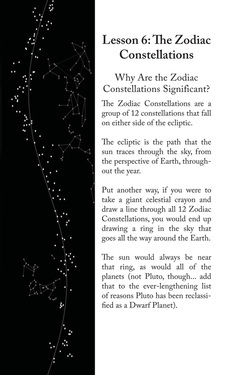 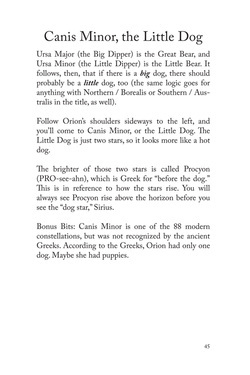 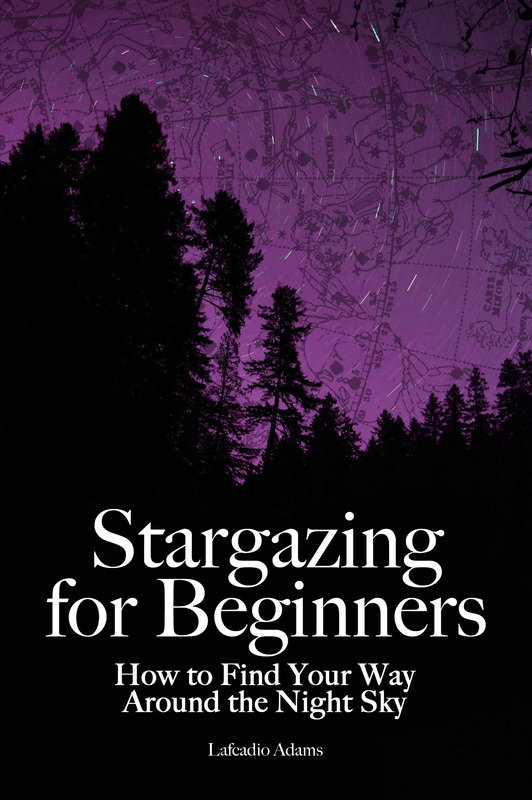 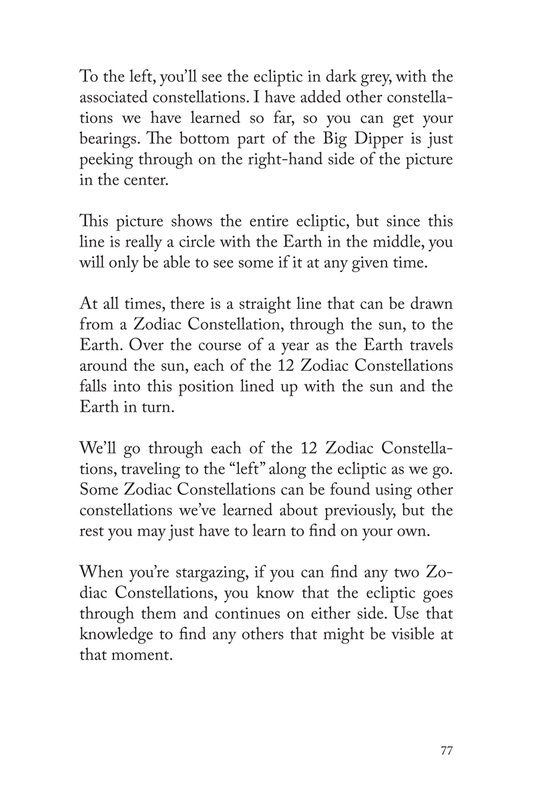 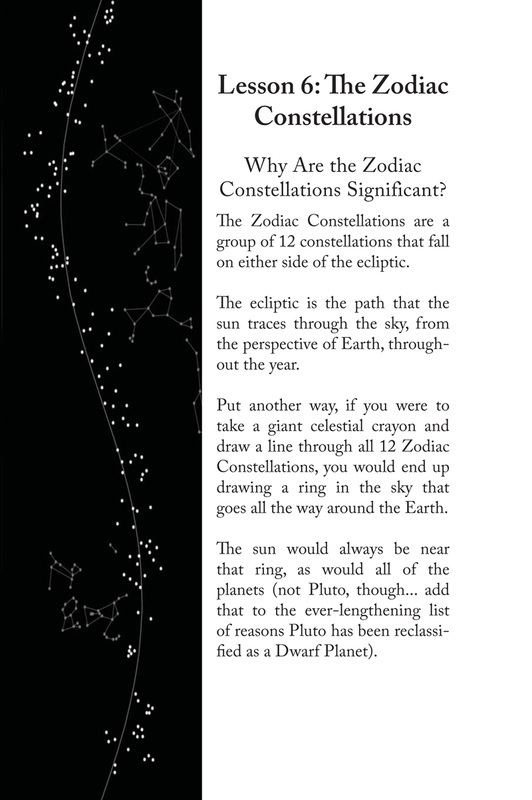 Stargazing for Beginners by Lafcadio Adams is a step-by-step guide to knowing the night sky. 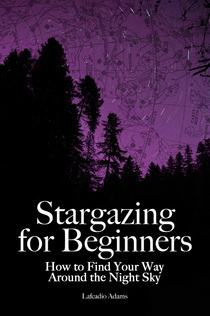 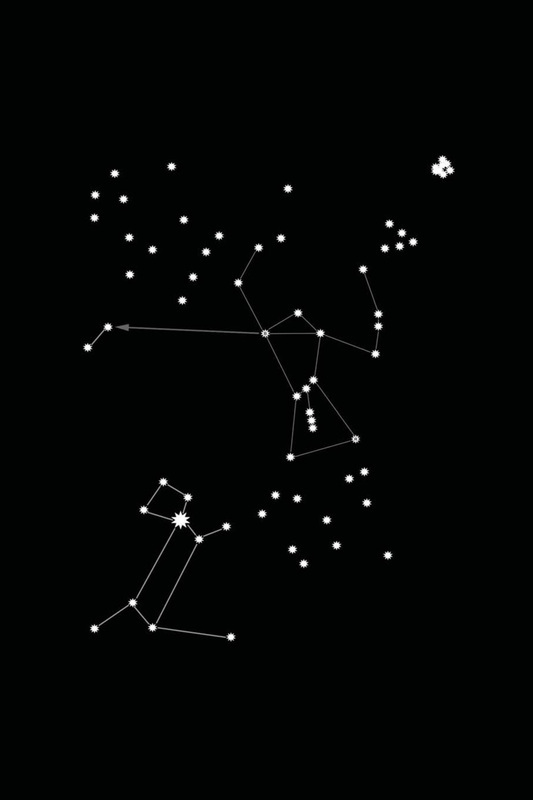 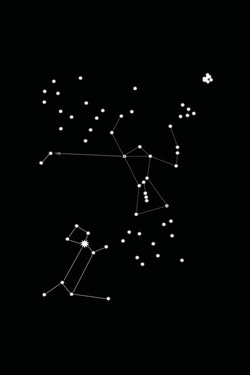 Find northern hemisphere constellations easily by starting small and expanding your knowledge. 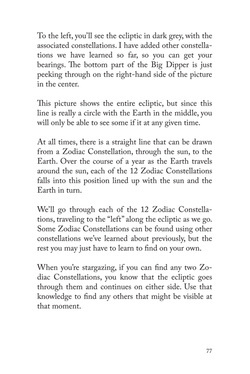 This guide is meant to be taken outside! 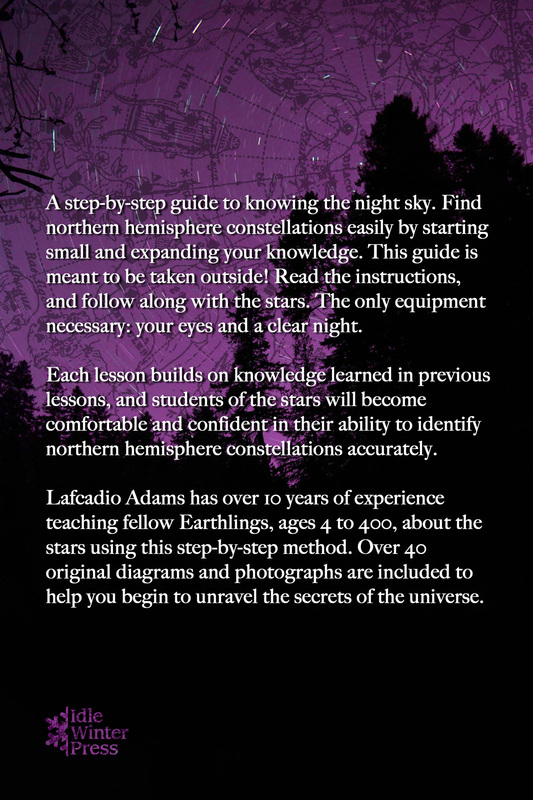 Read the instructions, and follow along with the stars.